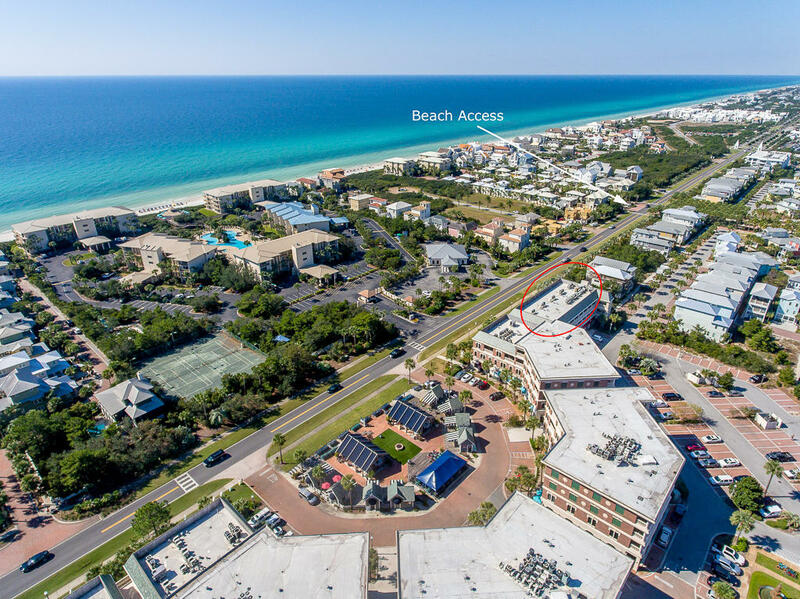 10343 Co Highway 30-a E , #unit 264, Inlet Beach, MLS# 820107: ERA American Real Estate Buy A Florida Vacation Home, Schedule a Showing, Call Brandon Jordan of ERA American Real Estate Today! 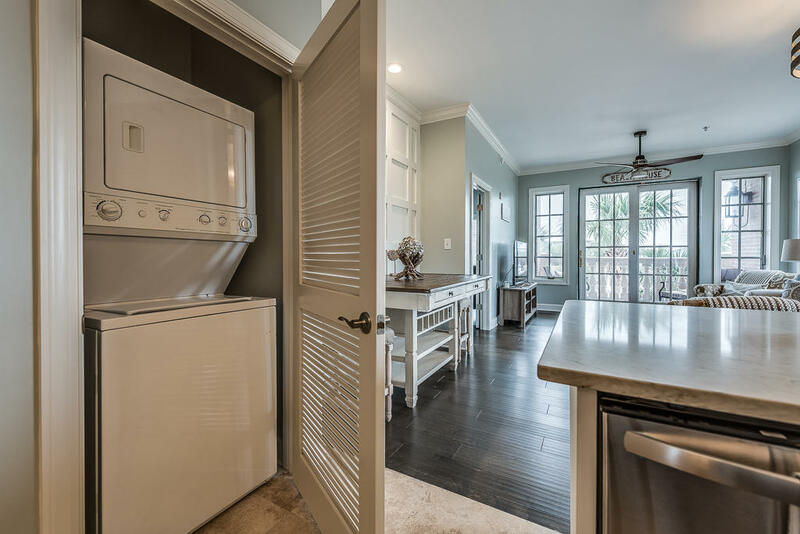 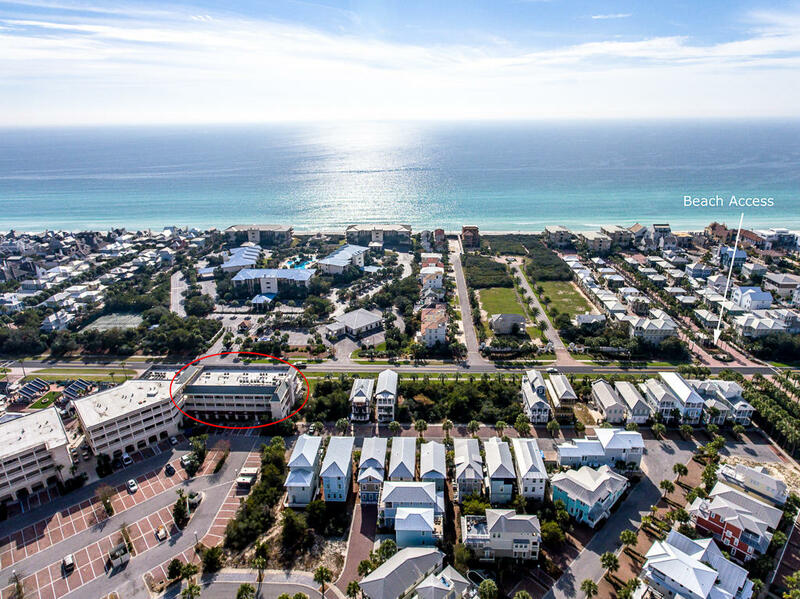 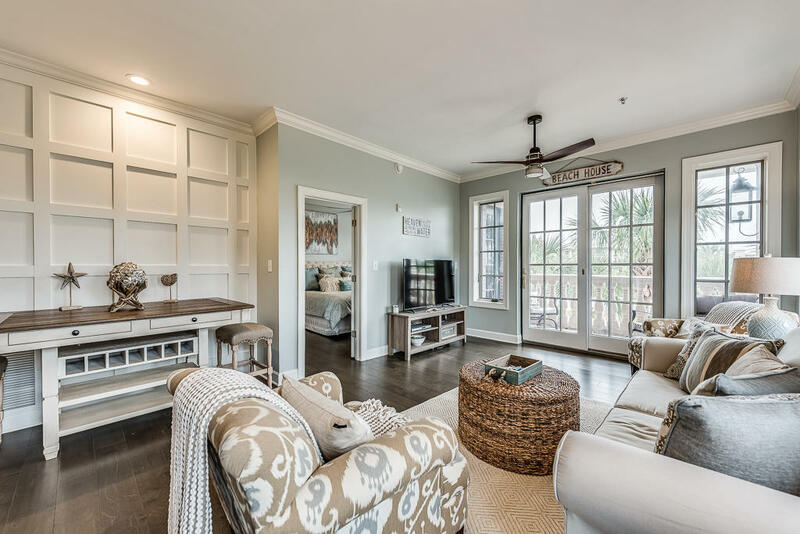 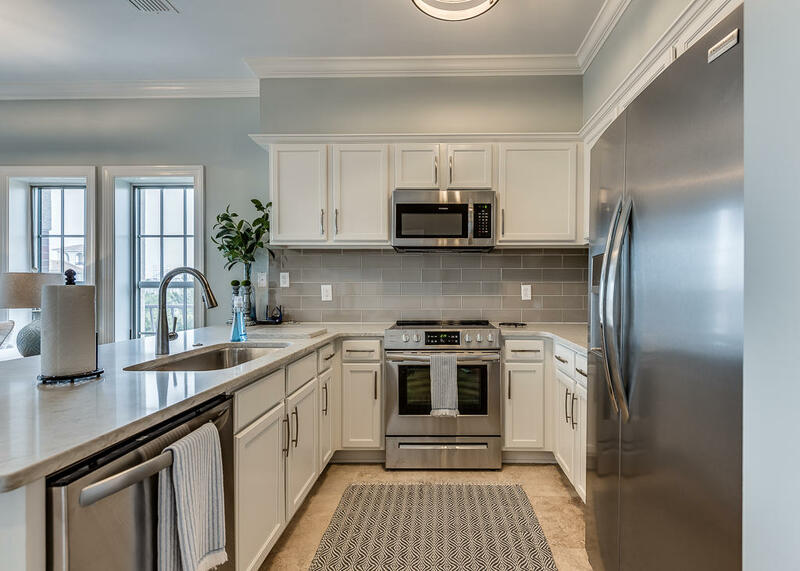 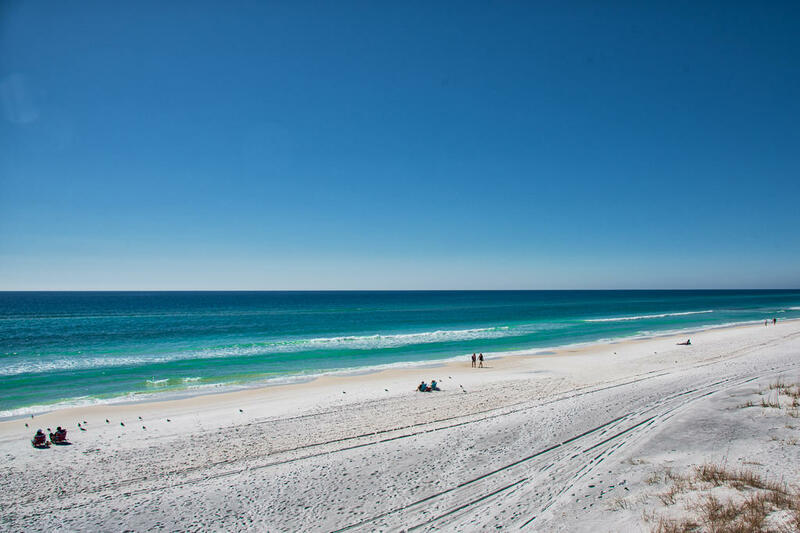 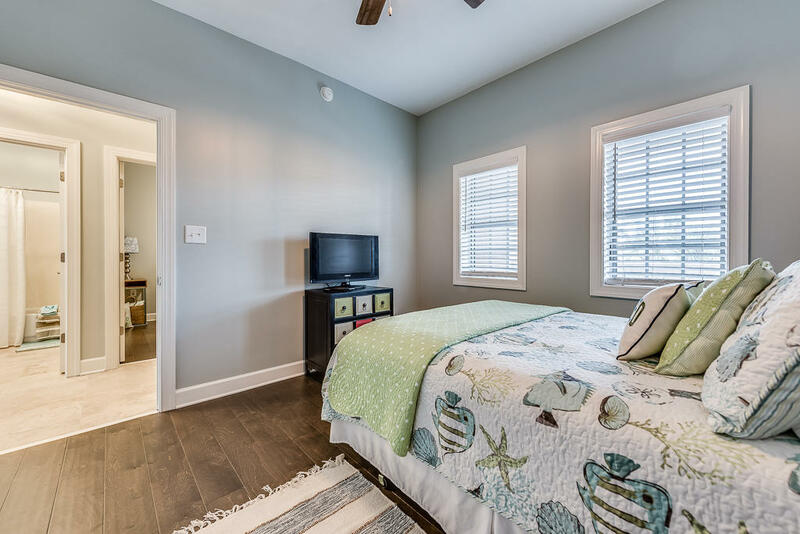 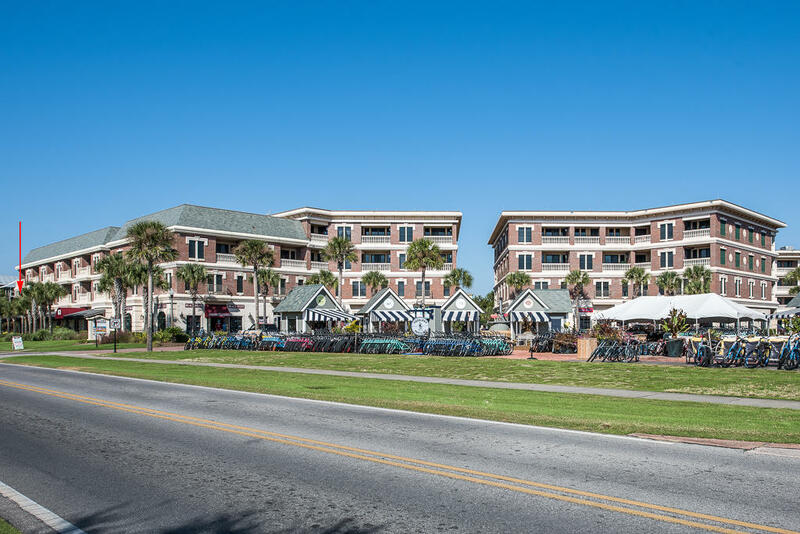 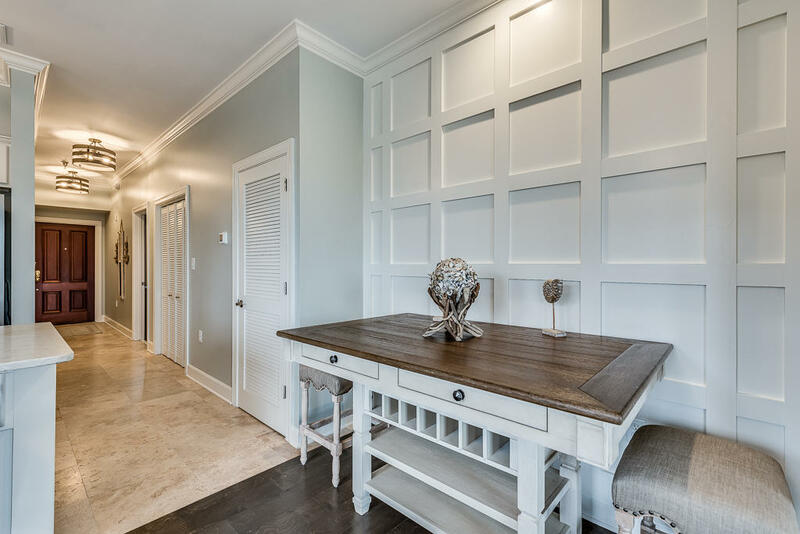 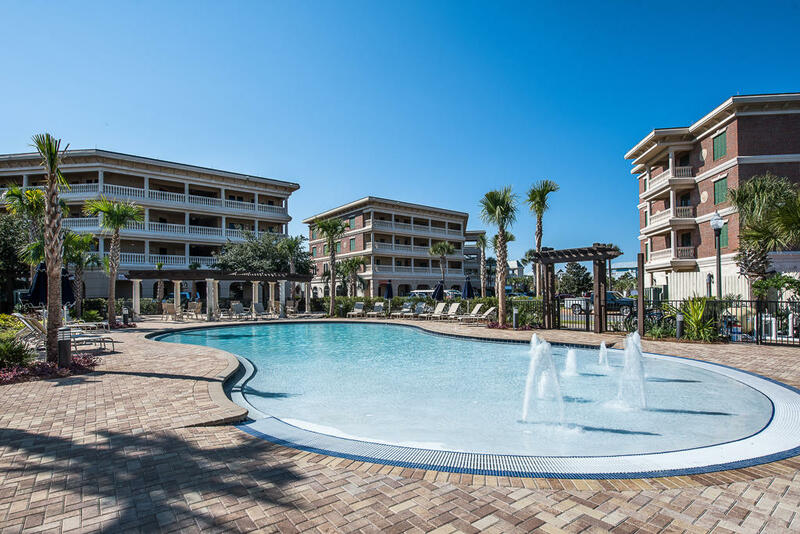 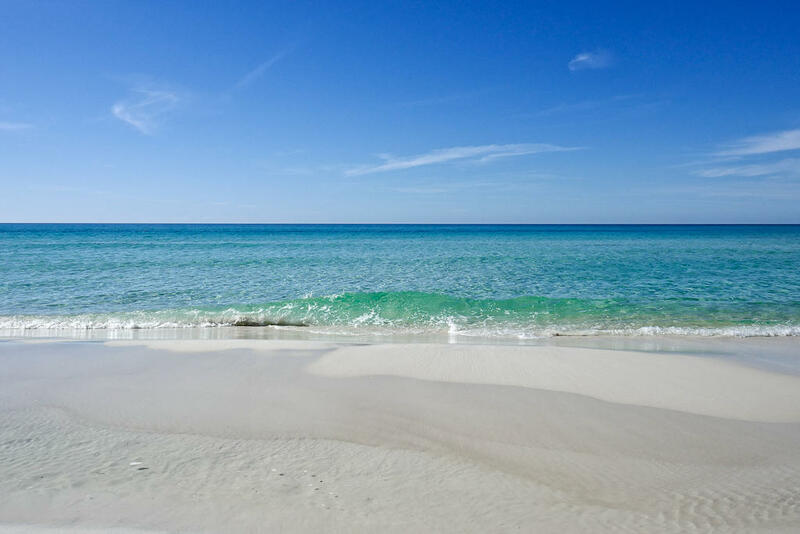 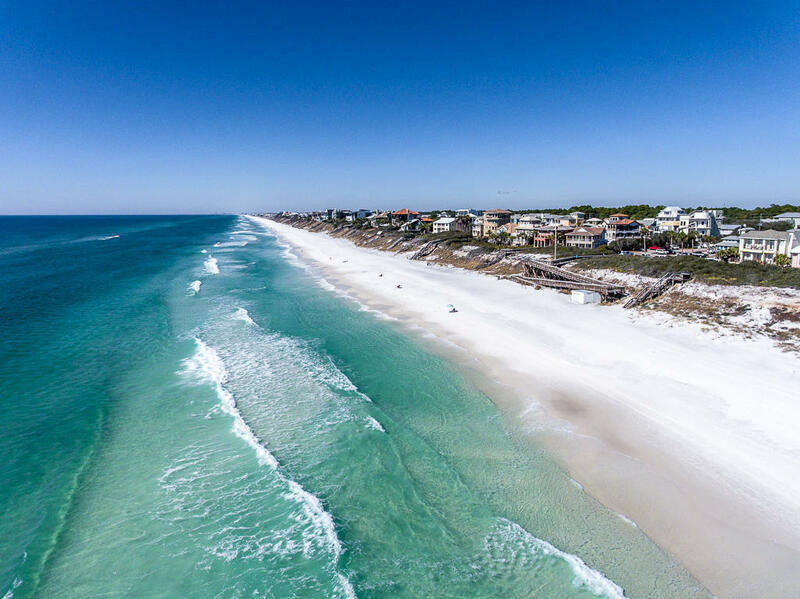 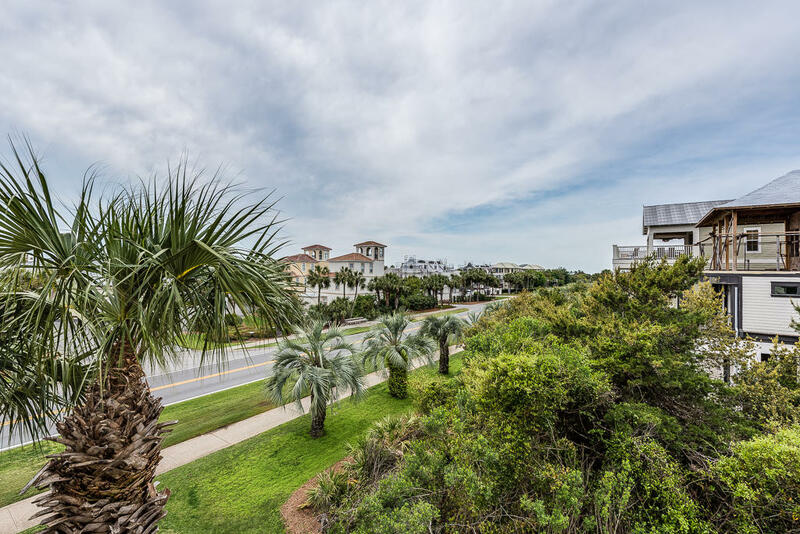 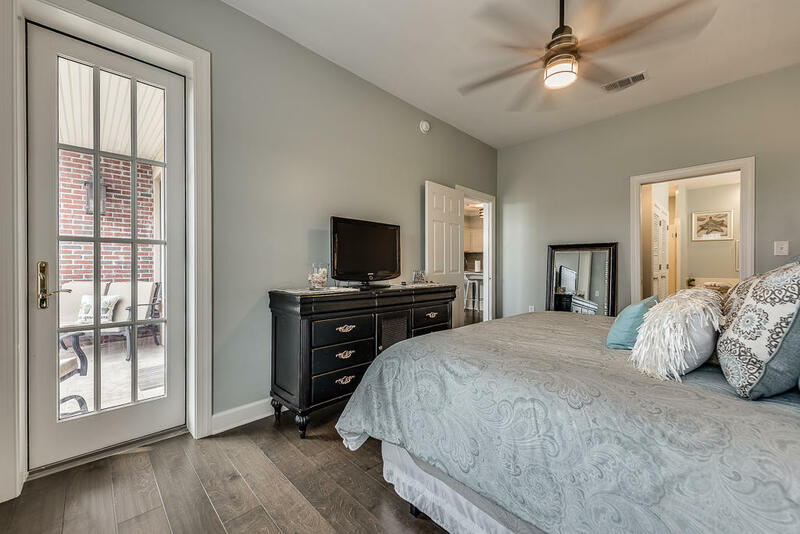 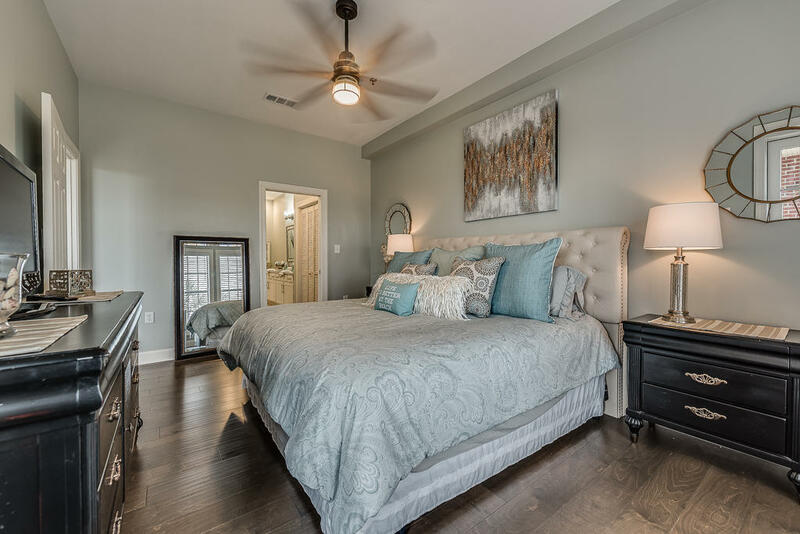 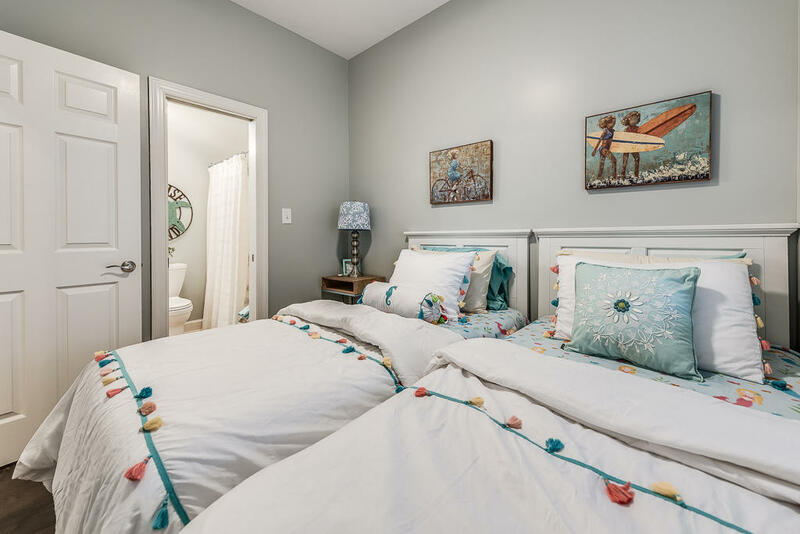 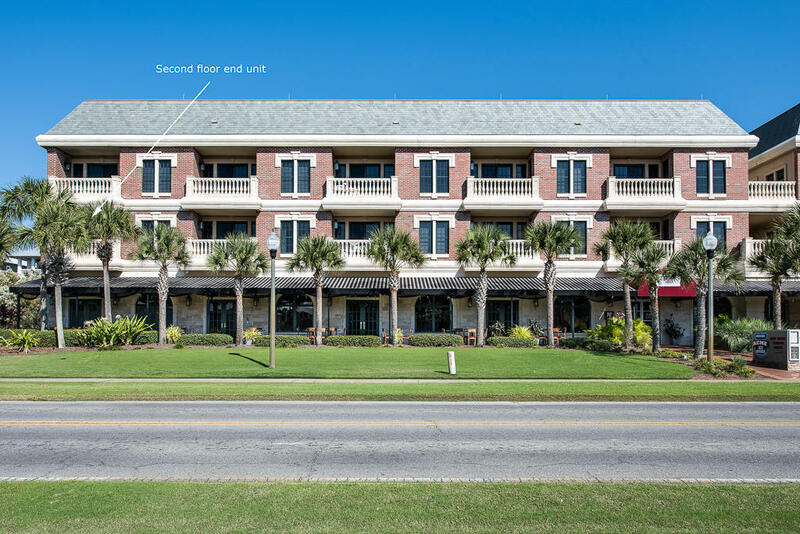 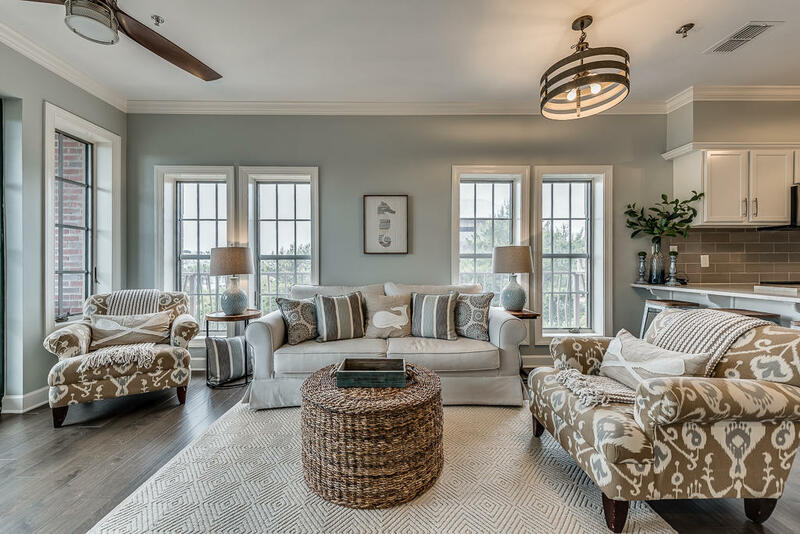 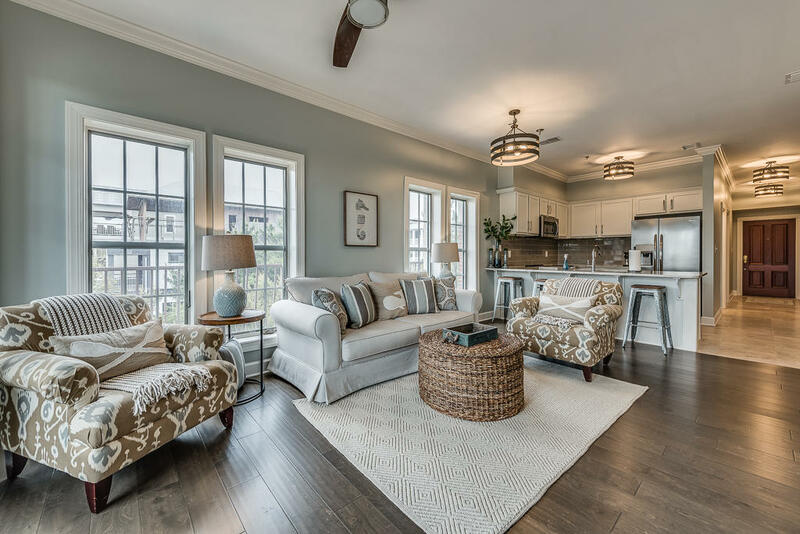 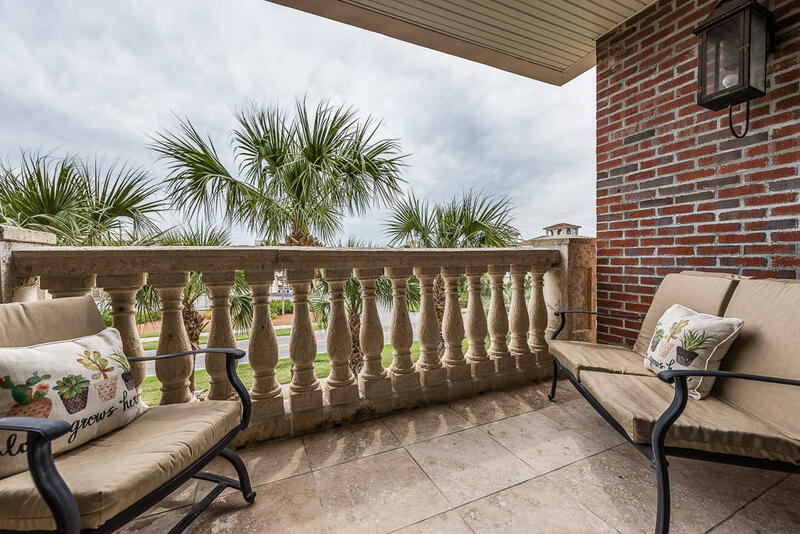 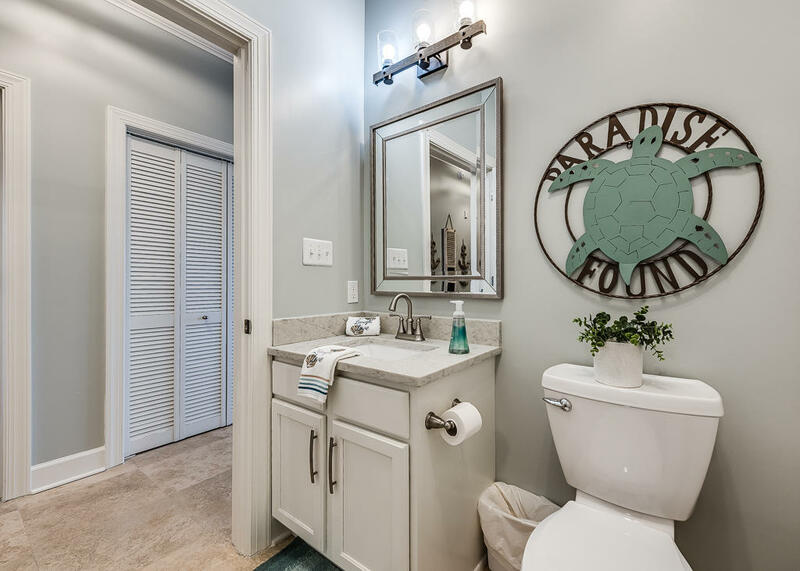 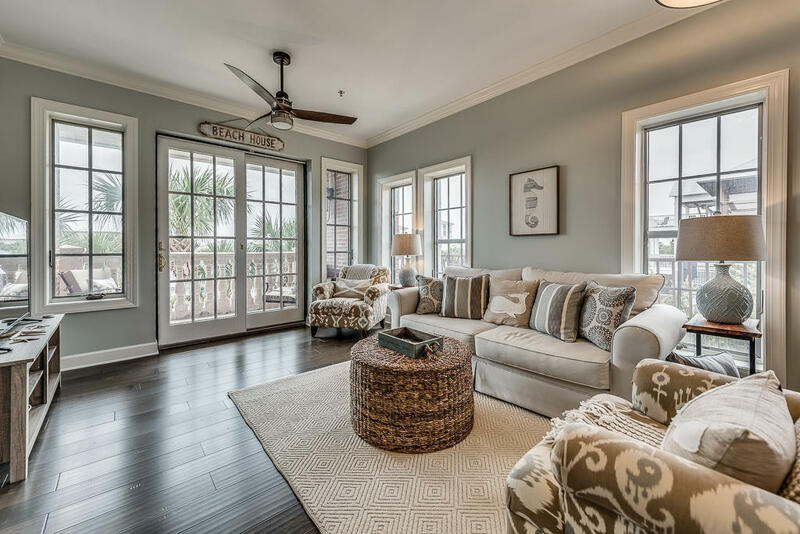 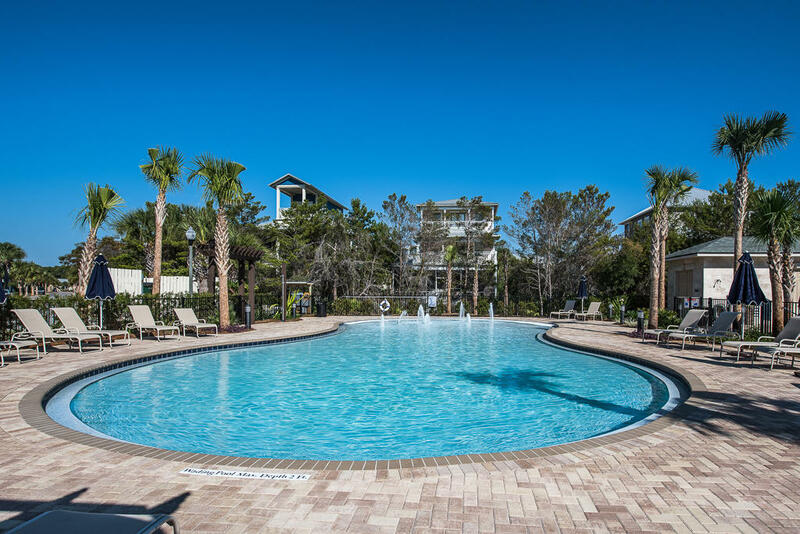 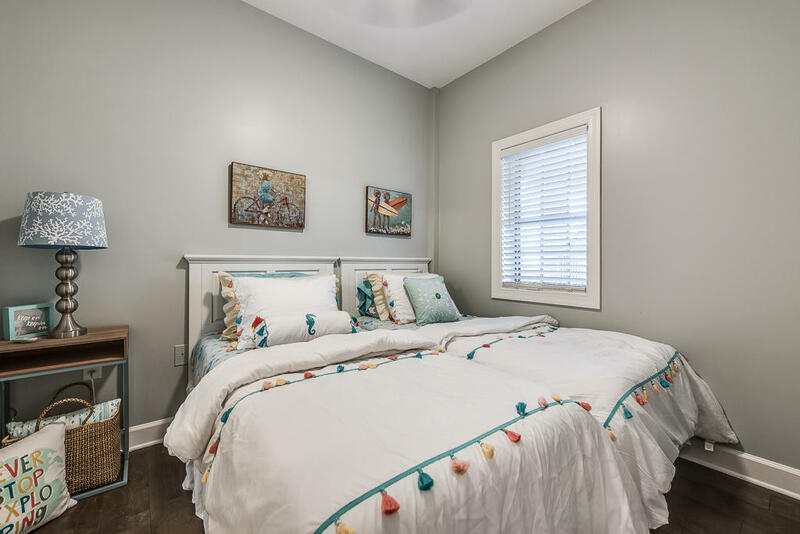 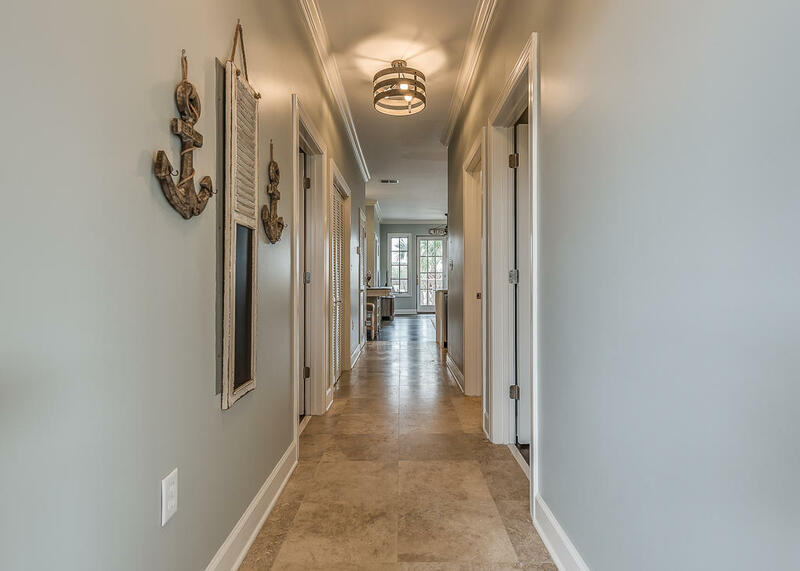 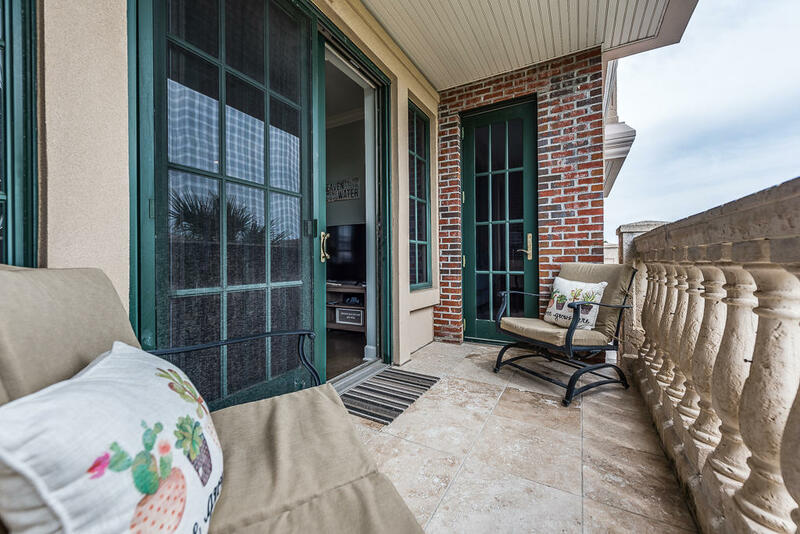 ``Coastal Chic`` is a freshly renovated, never rented unit in the Village of South Walton. 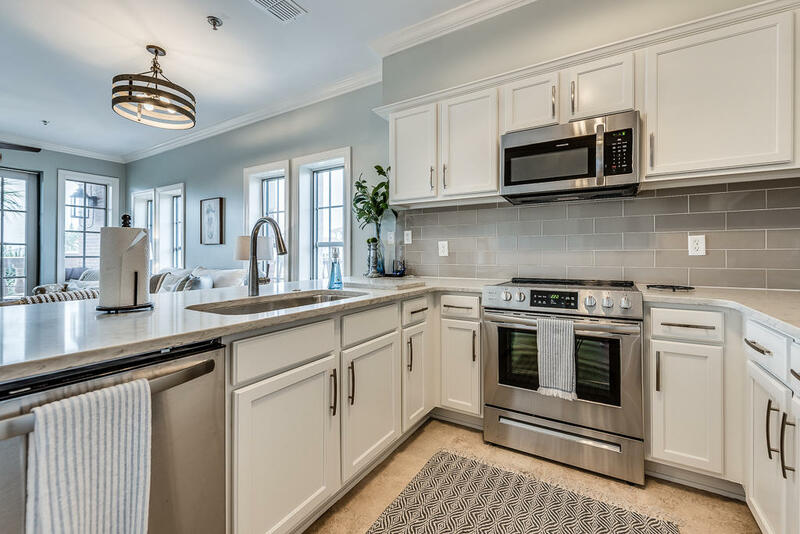 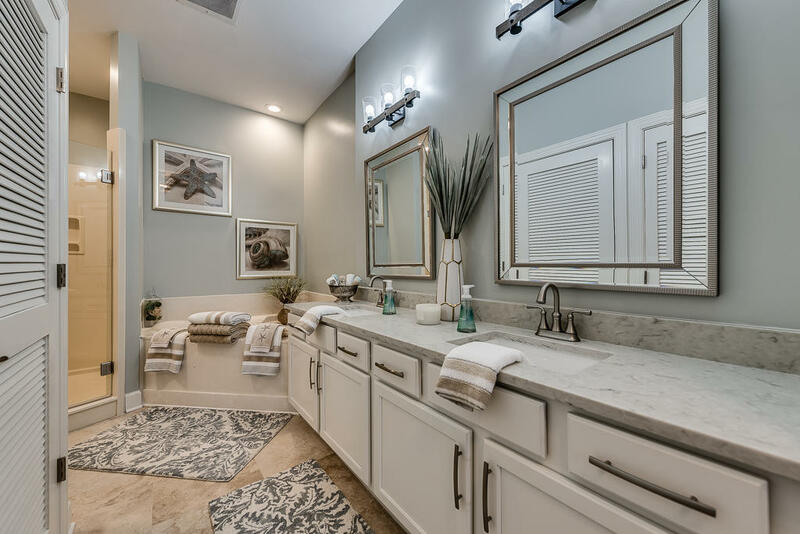 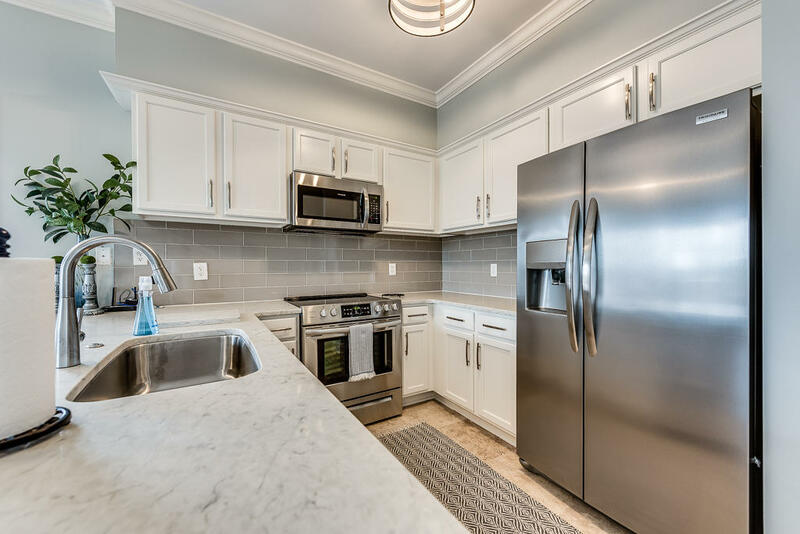 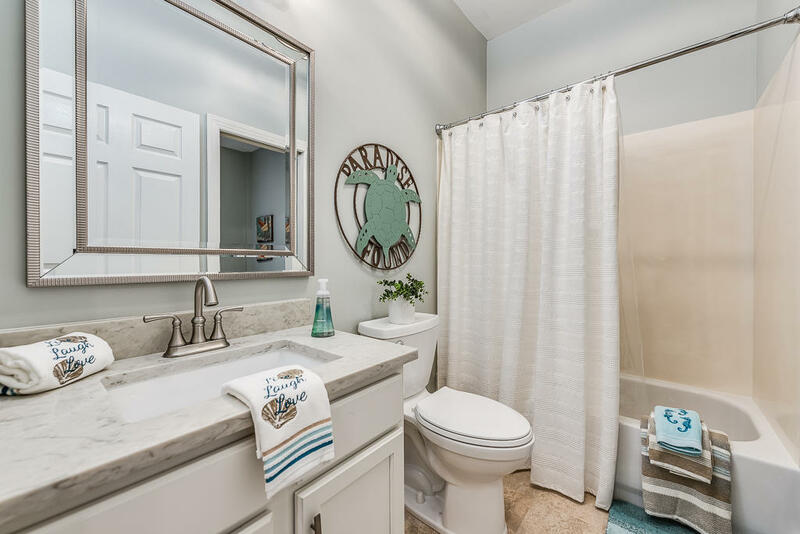 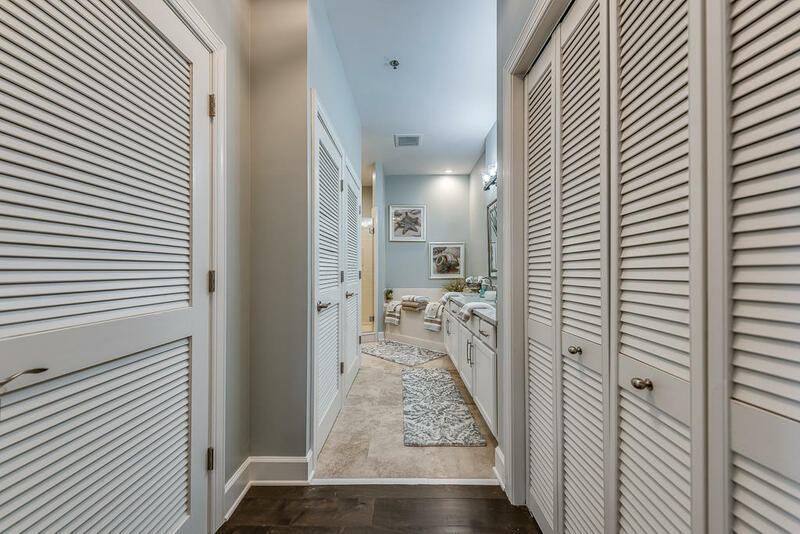 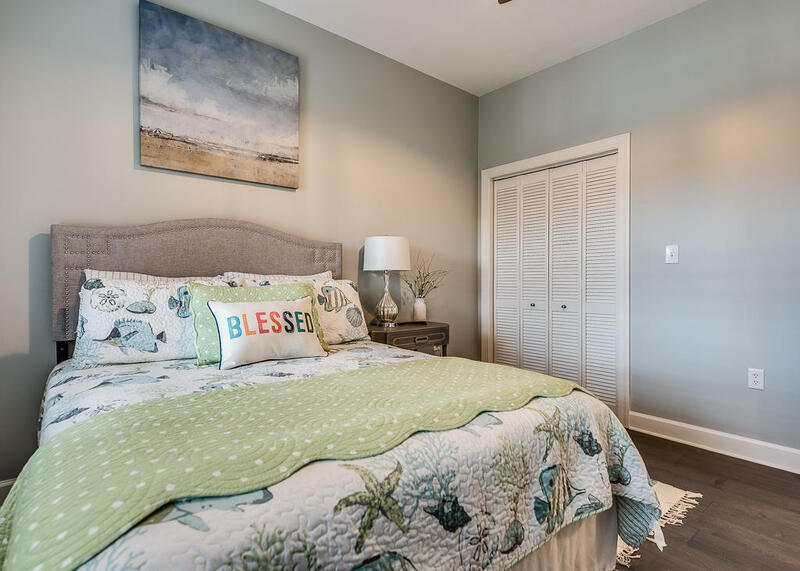 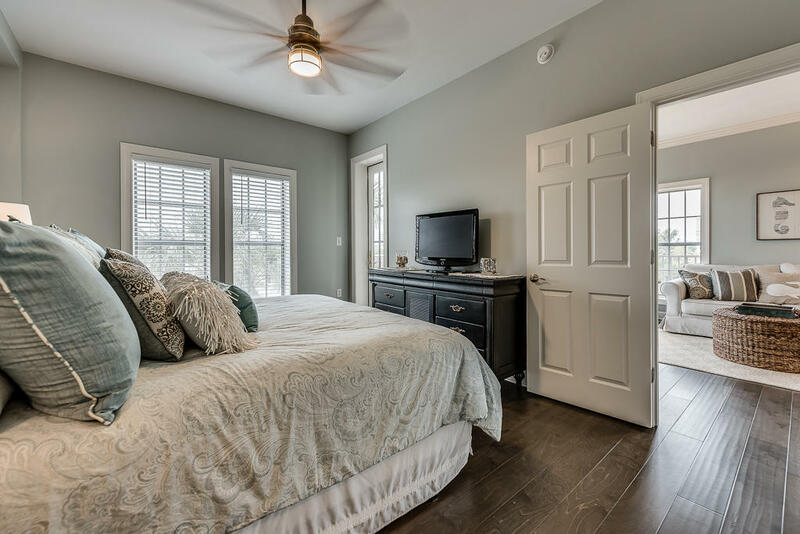 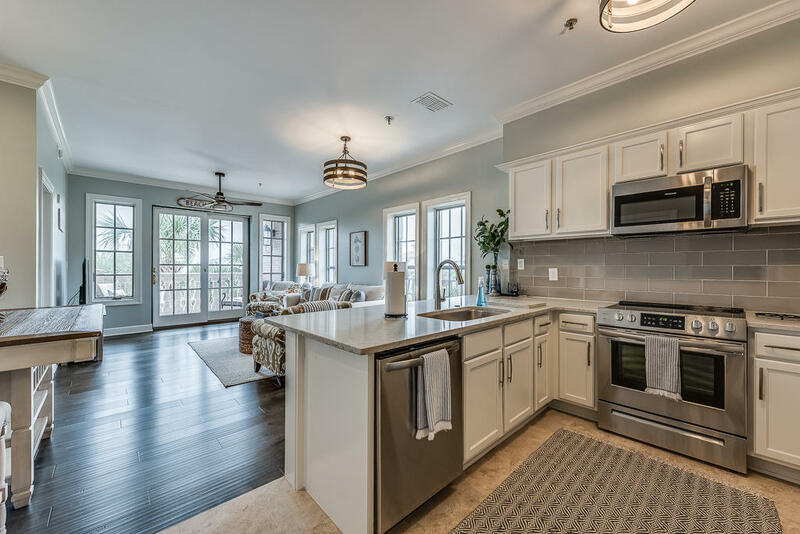 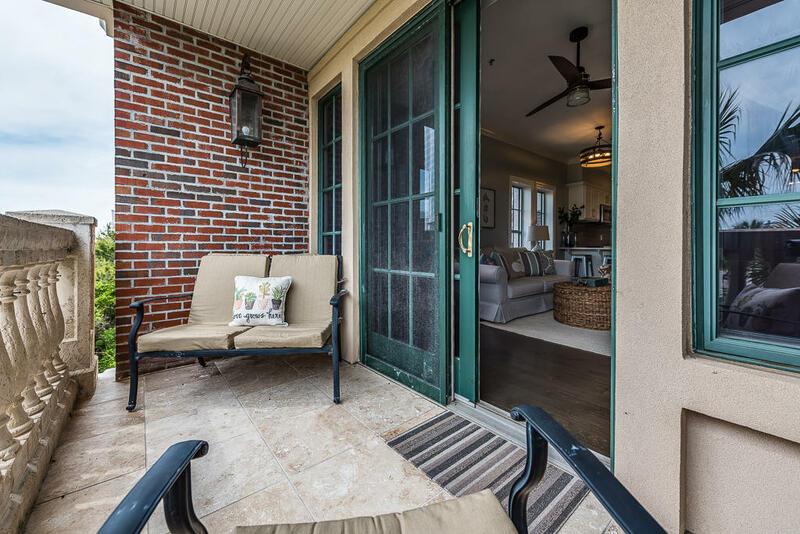 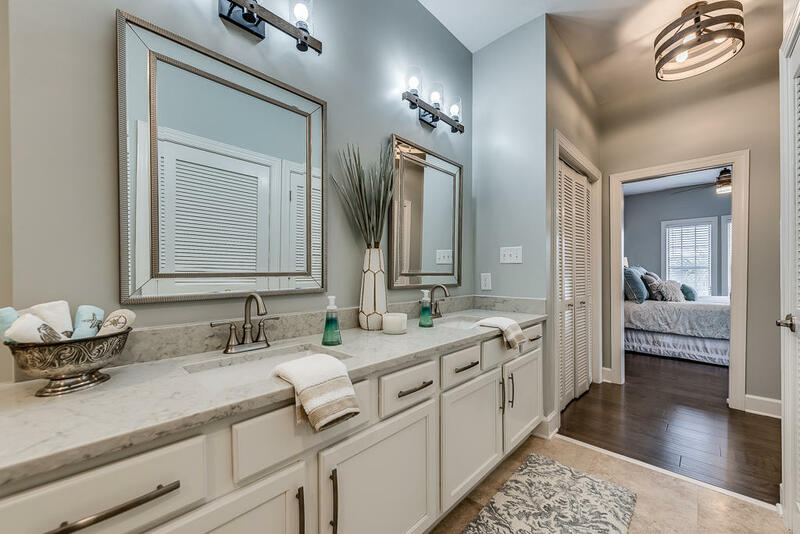 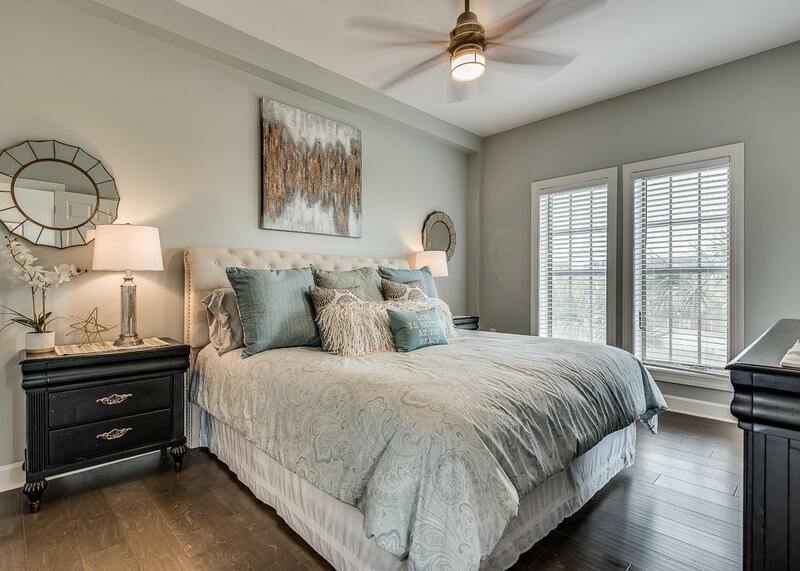 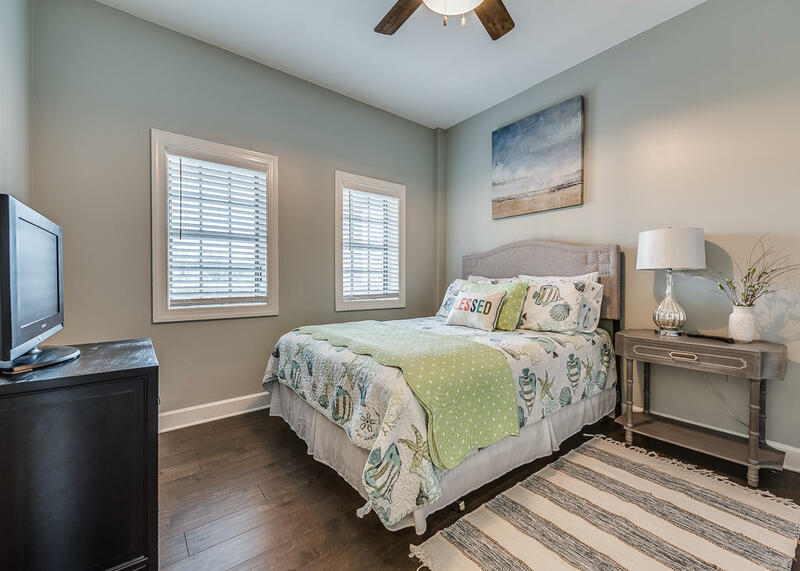 Enveloped by exceptional finishes and an accommodating floor-plan, this bright corner unit features upgrades galore: new AC, new water heater, new appliances, new countertops, new bathroom vanities, new wood flooring, new furniture, new light fixtures, new plumbing, and fresh linens! 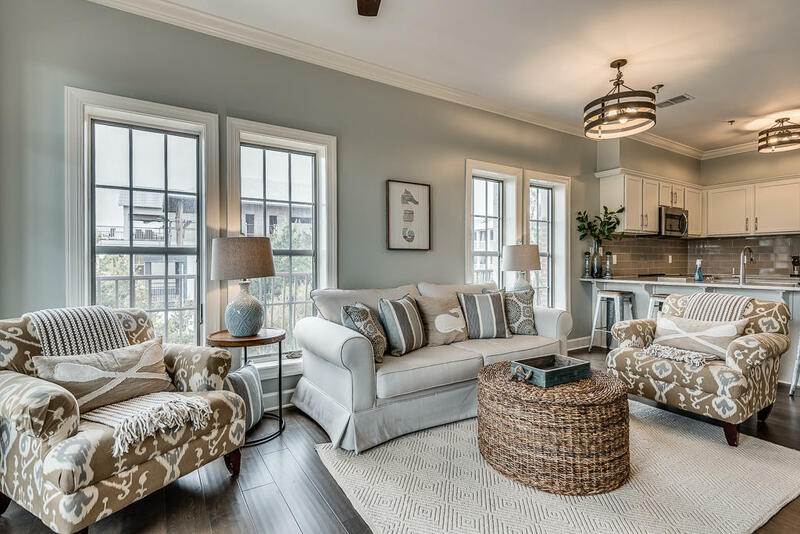 Thoughtful accents like the batten & board wall in the dining room and the rustic industrial-style fixtures round out the main living areas with views to the south and the west over 30A. 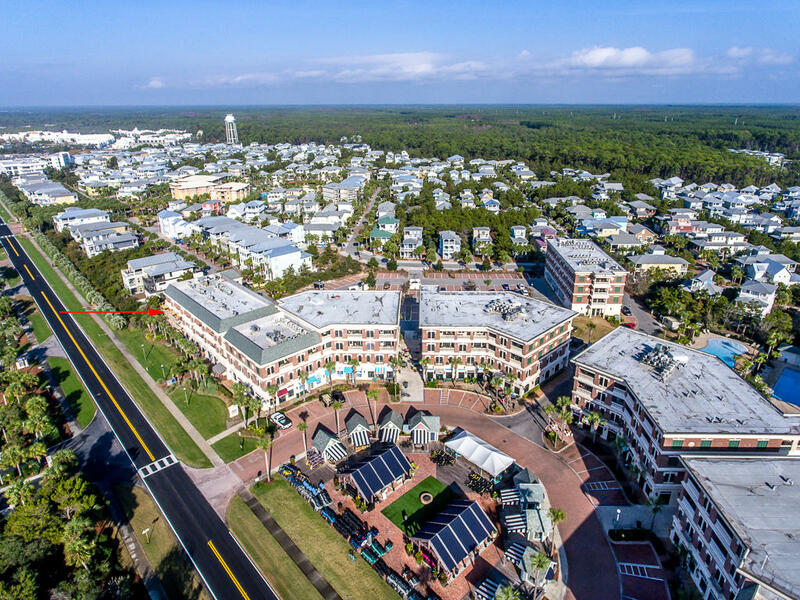 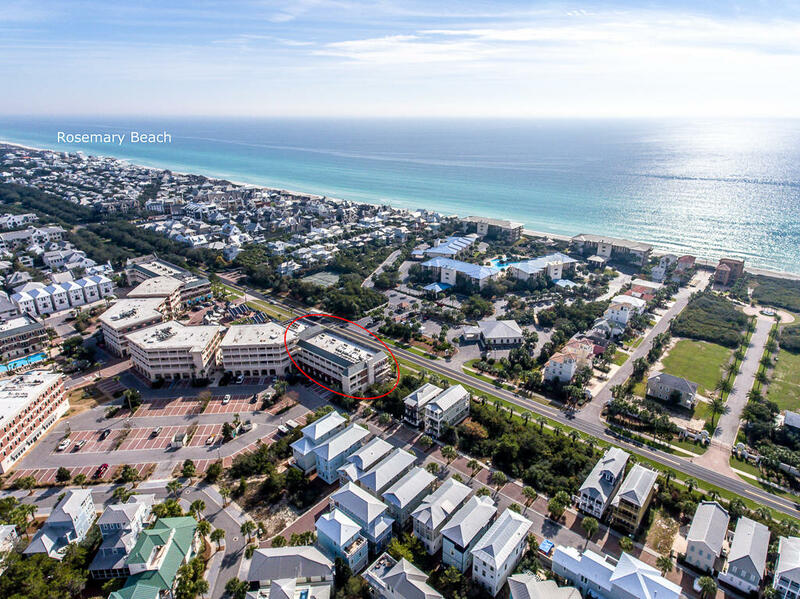 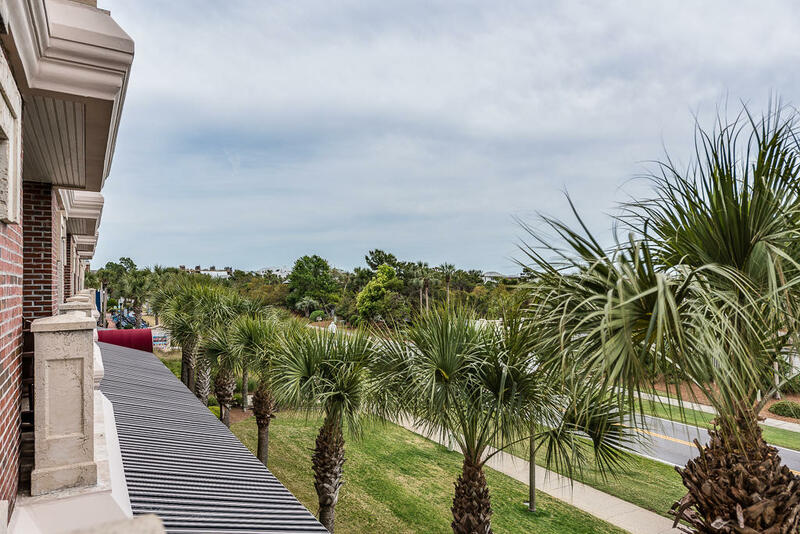 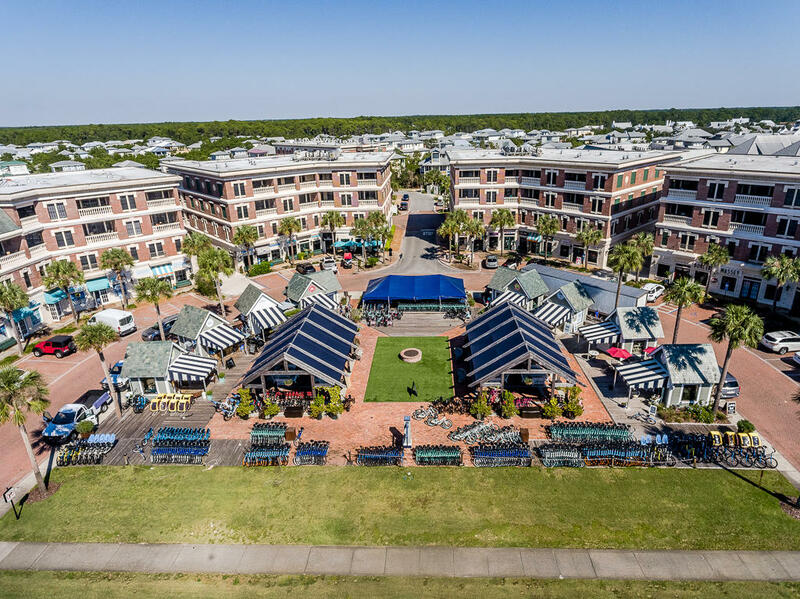 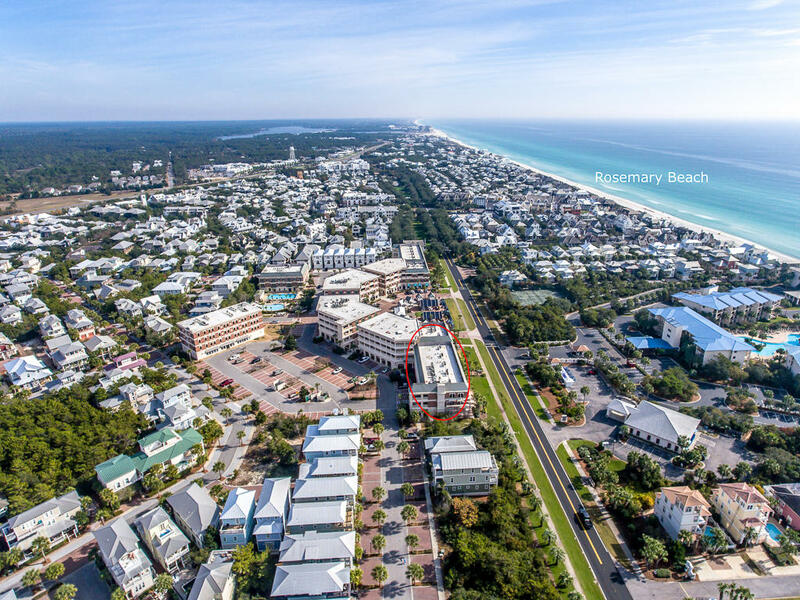 Nestled between Rosemary and Alys Beach, the Village features 2 pools, tons of restaurants plus deeded beach access with a complimentary shuttle service. 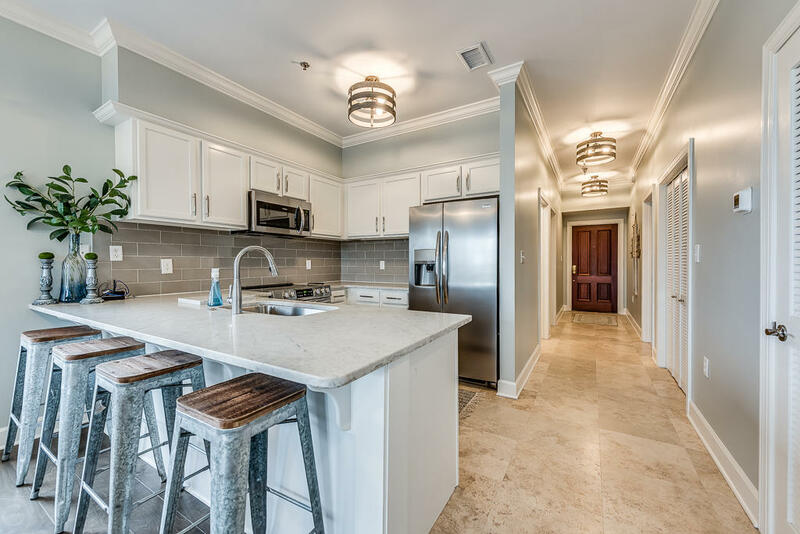 This pristine unit is the definition of turnkey: fully furnished and rental ready!